Chocolate, sweet foods, overeating, alcohol, cigarettes, and marijuana share a similar two part structure. They serve to suppress negative feelings like stress, anxiety, anger, boredom and loneliness - and they serve to bring in positive feelings like confidence, love and happiness. But there are side effects and after a while eating the chocolate has more problems than benefits - and because the chocolate serves to suppress negative emotions you can't just take away the chocolate because it will leave you feeling vulnerable, and then you will eventually go back to eating more chocolate. 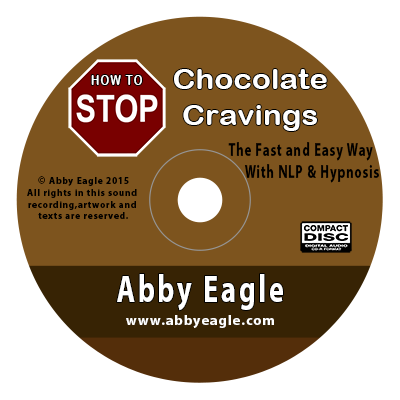 Banish the cravings for chocolate without having to use willpower.